You know you must be prepared to answer difficult questions during an interview – but did you know your prospective employers also expect to be grilled? They take note of candidates who ask smart questions because doing so signals genuine interest in the company and position and shows interviewers that a candidate did their research. Better yet, asking thoughtful questions allows you to evaluate the opportunity and be certain it aligns with your expectations. Remember, an interview is a two-way street. The employer should try to wow you as much as you hope to impress them. This is one of the most important categories to consider as you formulate your questions. Although the job listing may outline some of the duties, this is your only chance to make sure you’re interested in the specific day-to-day tasks you’d be performing. Ask questions about the types of projects you’ll handle, the kind of clients you’ll encounter, and who will be on your team. ● What is a typical day like for a person in this job position? ● What are the skills and technology requirements for this position? ● With whom will I on a regular basis? Ask about how the company handles professional development and training. If you’re interested in potentially advancing with the company, find out how it supports its employees’ goals and growth. This job is is just one rung on your career ladder, so it’s smart to always be thinking at least a few steps ahead. ● Do you provide training programs for your employees? ● Do you pay for continuing education or allow employees to take classes during work hours? ● Is there an opportunity to advance at the company? ● Do you participate in national or local conferences and workshops? ● Will I be able to represent the business at industry events? 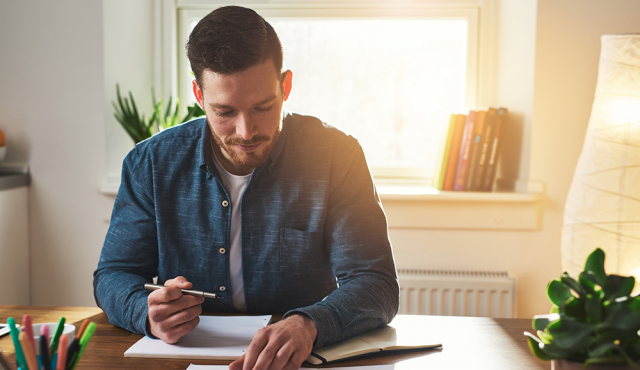 It may seem early to be thinking about losing a job you don’t yet have, but performance evaluations can put your position at risk. It’s good to know how the company evaluates job performance. The answers may affect whether you accept an offer. ● What are the expectations for new hires? ● In what way and how often are employees reviewed? ● How are performance deficiencies handled at the company, and how is success celebrated? ● Does the review process have an appeal? Now is the time to decide whether this company fits your work style and your lifestyle. If the company’s culture conflicts with yours, or if the company doesn’t have clear goals for growth, you may want to think twice about accepting an offer. ● What are the company’s mission and values? ● How does the company handle conflict at work? ● Do you have flexible work arrangements, such as remote access or flex hours? ● Describe the office environment. For example, is it quiet, social, lively, or remote? ● What does the business want to accomplish in the next one, five, and 10 years? ● What are you doing to make sure your business grows? 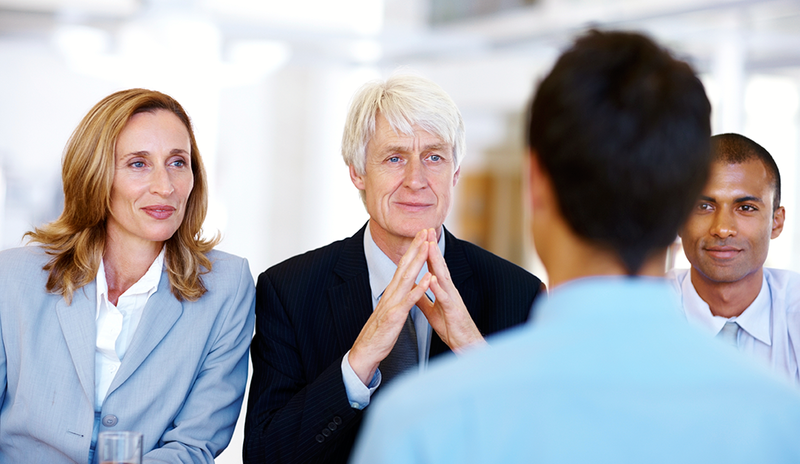 Before leaving an interview, always ask about next steps. This signals you’re interested in the position and eager to join the company. It also shows you’re thinking ahead and care about the future – both good qualities in an employee. ● Can I provide any additional information or references to help in your evaluation? ● What is your timeline for filling the job position? ● How would you like me to communicate with you in the coming days?